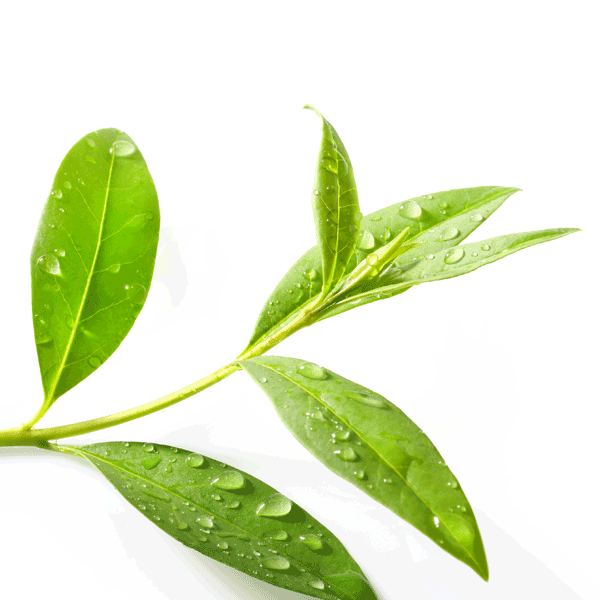 Massage oil onto your torso, cup your hands, bring them to your face and inhale deeply 3 times. Step into a warm bath or shower and enjoy the benefits of aromatherapy. This bottle will provide you with 20 experiences for you to treat your sinuses and mind. For optimum results follow up with 2-3 drops of Support Breathe Essence on a tissue and breathe deeply. Experience the benefits of Support Breathe on the go with Support Breathe Rollerball. 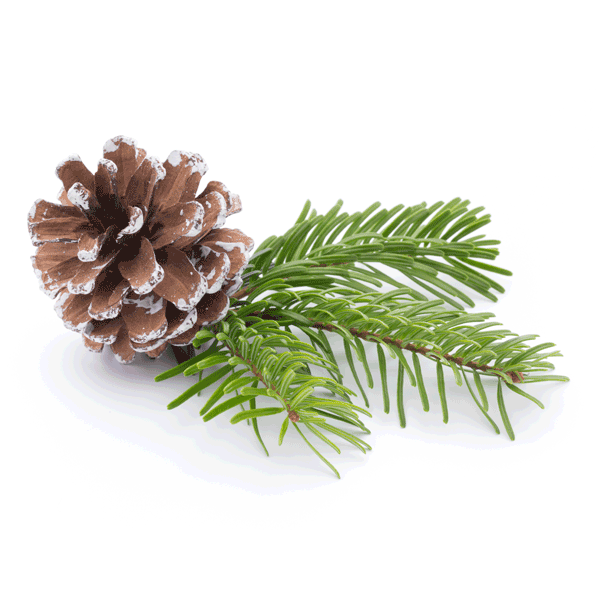 Austrian Pine Essential Oil is a renowned natural antiseptic for the respiratory system. Pine can also help to energise and clear the mind. 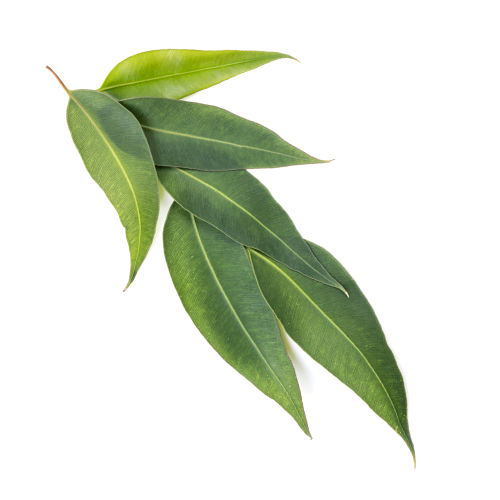 Australian Tea Tree is an anti-bacterial, anti-viral and anti-fungal Essential Oil. It helps to prevent infection and can also control dandruff. A soothing and gentle body oil to ease skin discomfort and irritation. Suitable for pregnant and breast feeding women. This blend of Jasmine and Geranium essential oils creates a warm and euphoric ambience. I purchased a bottle from a Chicago spa and have loved adding this to my bath. The smell is amazing, best product I have used and my bathroom smells like a spa so that’s a win!! I have really bad seasonal allergies in the spring and fall and this is a lifesaver! I don't like taking OTC allergy relief so I reach for this instead. This really helps stop me from sneezing and my nose from running. It also clears my breathing! I keep this with me at all times and dab a little bit under my nose. I have the rollerball too. Truly works wonders! This is my favourite Bath & Shower Oil, so fantastic if you feel like you're coming down with a cold. Also really great for ingrown hairs! I started to get the symptoms of a cold and chest infection, the first in over 10 years just before I went on holiday. I ordered this and used it in the shower and bath. I find it best to rub on my chest and neck while my skin is dry as the effect is stronger before you run the water which then really releases the blissful scent. I also ordered a miniature box of oils so took the small one with me on holiday. I just love this, even when I'm feeling fine as it clears the sinuses and head leaving me feeling clearer. It is luxurious and blissful...... I missed it when it ran out, so just ordered another bottle. If anyone feels the price is steep, a little of the oil goes a long way. And the scent lingers in the bathroom and surrounding rooms afterwards. Apply this right away! I use this, and the 100% breathe essential oil small bottle, whenever I'm feeling like I'm a bit run down. It's really good after flying for example, or any air-conditioned environment. It's smells effective. I also apply to my pillow (not sure whether I'm meant to but it clears mine and my partner's breathing for a better nights sleep).